We have been teasing this for a long time but the wait is finally over. 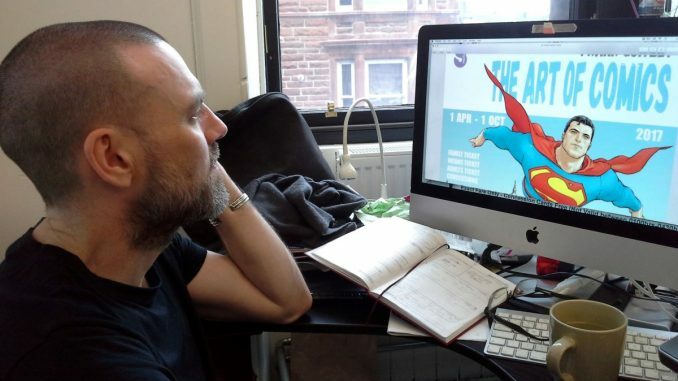 Ladies and gentlemen, here’s out interview with Scottish artist Frank Quitely, who is one of the most famous comic artists of the world today. In the interview he talks about his childhood, his first published strips in the Scottish anthology Electric Soup and his most notable works with fellow-Scottish writers in Grant Morrison in All-Star Superman and We3 and the now-running superhero epic Jupiter’s Legacy with Mark Millar. 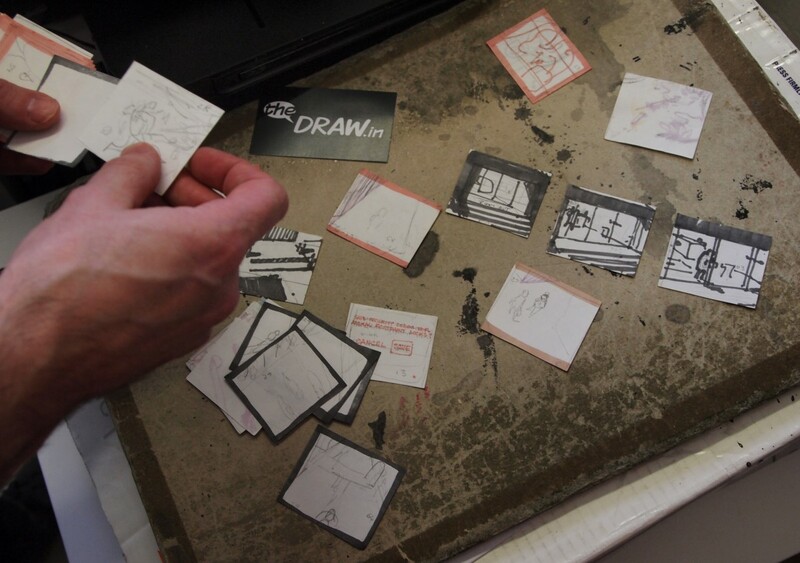 What did we see in Frank Quitely’s studio?